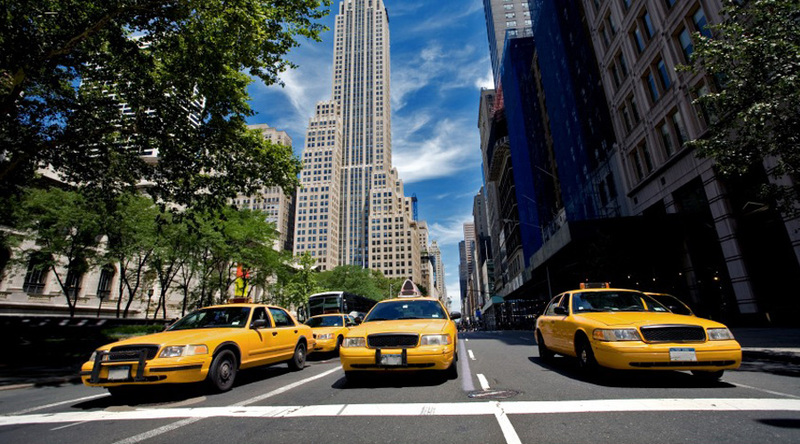 New York, the “Big Apple”, is the most incredible place for a school travel trip. With experiences to stimulate every one of your senses, New York is a 24 hour, full-on city with an overwhelming number of activities and sights. Be dazzled by Times Square, ascend the iconic Empire State Building and cruise across to the symbolic Statue of Liberty - and, of course, shop ‘til you drop at Macy’s and Bloomingdales. Harlem Gospel Tour - Enjoy a wonderful gospel service in Harlem (Sunday only) and enjoy exploring this up and coming part of the city. Top of the Rock - Take in an amazing view of the New York Skyline from Top of the Rock, with its fantastic vista onto Central Park. Museums - Visit one of New York’s many museums including the Metropolitan Museum of Art or the Guggenheim Museum. NBC Studios - Take a tour of the NBC Studios at the Rockefeller Centre, home to many iconic TV shows. 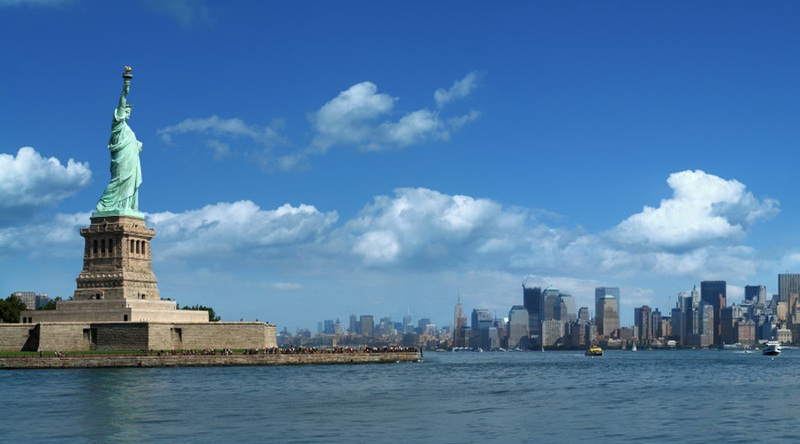 Boat cruise - Take a boat cruise to Ellis Island and the Statue of Liberty. We offer a range of fantastic hotels or hostels in Manhattan so you can stay in the "buzz" of the city. For superb value we can offer the Holiday Inn Express in Meadowlands, a short train ride from the centre of Manhattan. Please note that bed sharing is common in New York so advise us if you prefer not to have this option. Flight to New York from UK. Transfer to hotel. Time to explore the city by night, with the possibility to visit the Empire State Building in the evening. 90 minute boat cruise around Hudson Bay for a full view of Manhattan, the Statue of Liberty, Brooklyn Bridge and Ellis Island. Free time in the afternoon for shopping in Macy’s and a stroll along 5th Avenue, and see a Broadway show in the evening. Walk around the Finance District and discover Wall Street, finishing by Ground Zero. Visit the United Nations. Spend the evening exploring Times Square. Visit the NBC Studios at the Rockefeller Centre. Evening flight back to the UK.